Currently loving [“I haven’t posted in awhile” and 2 giveaways edition] – RLB Ink. Martha Stewart’s citrus-scented cranberry sauce: Katharine made this last year for Friendsgiving and I offered to man the cranberry sauce this year. This is a delicious sauce and tasted awesome on my sweet potato today. WIN detergent: If you are a runner or live with one, you know that the funk that sticks around in clothes is less than appealing. 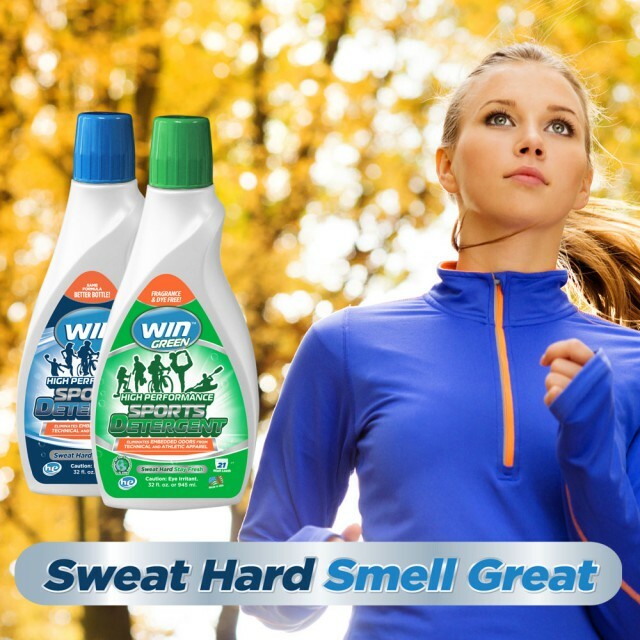 WIN detergent is eco-friendly, dye-free, and fragrance-free and removes sweat, oil, and odors from technical athletic apparel. I’m not sure that I’d splurge for the $10 bottle, but I must admit that the clothes smell pretty nice. Want to win TWO bottles to try? Just tweet with the hashtag #sweathardsmellgreat on Twitter and/or Instagram and get extra entries by following WIN on Instragram and Twitter. Want to get $1 off? Use code WINGIVE1. $25 for 25 at the MAC: If you donate $25 to the MAC for the Maryland Food Bank, you can get 25 days at the gym. STEAL. The gym is so nice, and I love having access to the pool. 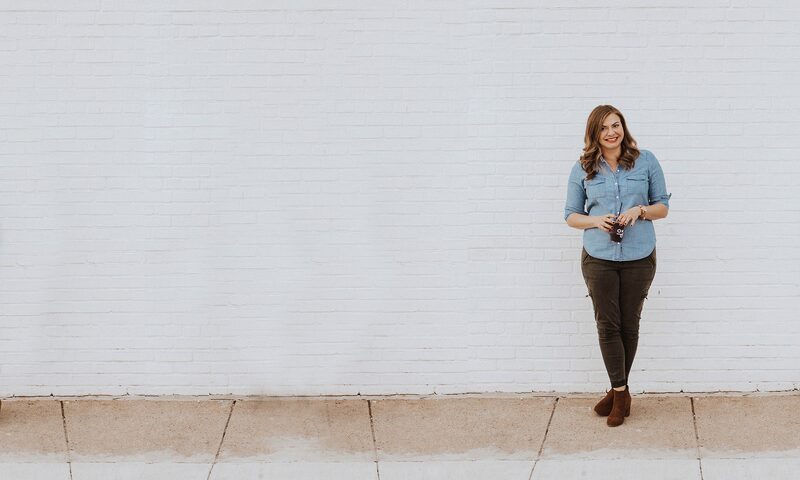 You have until Dec. 31 to snag this deal and join me! Relay Foods adding MORE Baltimore locations: You know how obsessed I am with Relay Foods. I wrote about them here and here and now they’ve added the Marketplace at Fells Point location from 3-7pm on Fridays. Use my referral link to take $30 off your order! Anything that you’re loving right now? Previous PostPrevious Celebrate 100 years with Smyth Jewelers!